Custom software will generally produce the most efficient system for the specific needs of the business, which might not be available in an off-the-shelf solution and will provide greater efficiency or better customer service. 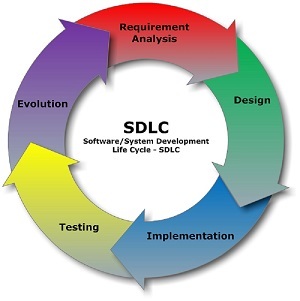 Visualnet's Software/System Development Life Cycle approach to building custom software allows businesses to tailor the software to what your business requires instead of having to choose a package that caters for a generic market. We also specialize in a hybrid model approach to development by using commercial off-the-shelf software which satisfies a maximum number of requirements and improves upon them by developing custom software (extensions or add-ons) to fill the gaps left by it to provide a complete solution. One such popular Model is QuickBooks Hybrid Extensions that create powerful Web Based Applications running on your website that can integrate and update your QuickBooks Accounting System on your Local or web Based Network. 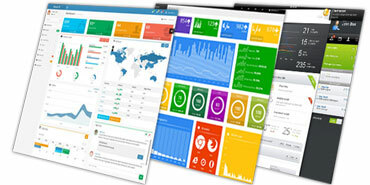 Visualnet specializes in both local and Web based applications. Our Web based applications can leverage our current hosting infrastructure to allow us to deliver custom applications over the web with a strong security base. Local applications can be secured as well from our Firewall Installation and Management offerings. 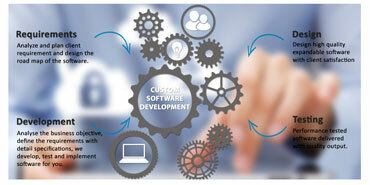 Visualnet offers Shared and dedicated Hosting for your Custom Software application. Rest assured knowing we have the infrastructure in place at our facility to handle any Custom application platform. Web front end, Database, Security, Mail distribution - whatever your application requires our Hosted platform can deliver. Our senior programmers have been around for decades. In many cases we have developed applications in the past that are similar to what you are looking for. This experience greatly reduces costs as "having been there and done that" goes a long way in reducing product development time. 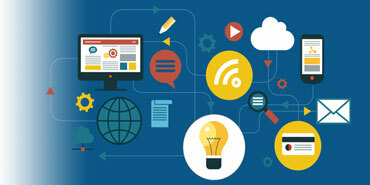 Just as importantly we can guide you on what technologies to build your application on for success. The benefit to custom software is the simple fact it provides features off-the-shelf software doesn't. Designing an application with your organization's needs in consideration implies an increased level of productivity.